How much do you know about reading and vocabulary? So what can parents do to make sure their children—even beginning readers—learn the vocabulary they will need to succeed in school? Read often and widely to your children. Choose fairy tales, how-to books, biographies and any subject of interest to your child. 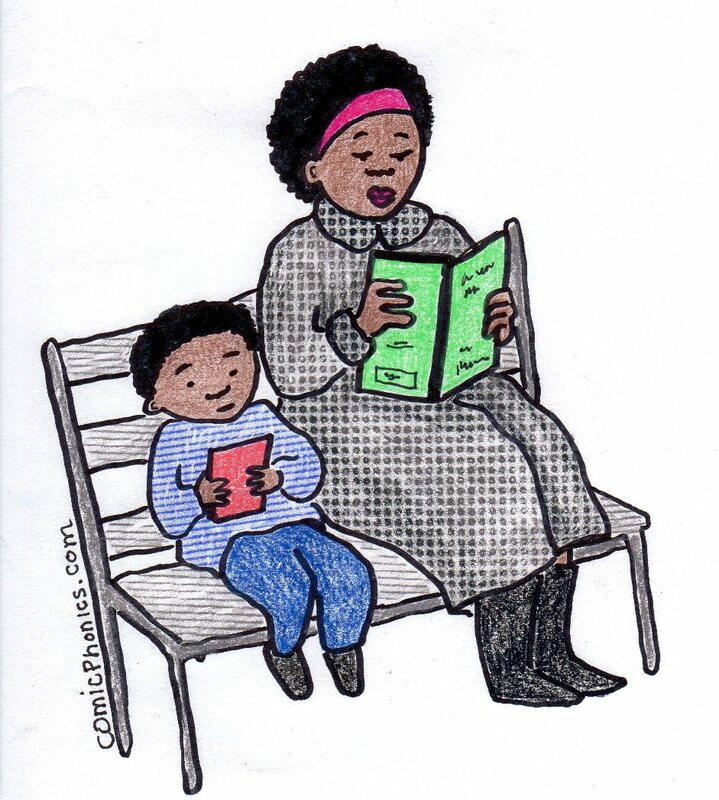 Once your child can read independently, make sure she does. You read one page while she reads the next; or you read your book while she sits next to you reading hers. If you model the behavior you expect, you are more likely to get it than if you watch TV while you ask your child to read. When your child asks you what a word means, tell her, and sometimes explain how you know or how your remember that word. If you don’t know a meaning, look it up. Make your child familiar with dictionaries, thesauruses and online search engines. Make sure your child knows the vocabulary of the subjects she is studying in school. If she is learning her shapes, she needs to know circle, square, rectangle, oval, rectangular prism and trapezoid. If she is studying grammar, she needs to know her parts of speech. Some words have one meaning in one context (to set the book on the table) and have another meaning in another context (the set of odd numbers). Make sure your child knows multiple meanings of everyday words. Let your child see you figuring out the meanings of words through context clues, through breaking a word into prefixes, roots and suffixes, and through the use of dictionaries, thesauruses and online search engines. Help her to do this over and over, so she has strategies to use to figure out new words. Engage in conversations with your child using new-to-her vocabulary words. These could be discussions about something you are reading together or about what she studied in preschool today. If your child uses words like “thing,” “something,” or “stuff,” ask her to use a more specific word. To learn, we need to know the vocabulary of what we are learning. To comprehend reading, we need to know thousands of words. It begins at the beginning, reading aloud to your child. This entry was posted in methods of teaching reading, vocabulary and tagged build vocabulary to improve reading, build vocabulary with conversations, how to encourage more reading, ideas for building vocabulary, Read to your child. Bookmark the permalink.